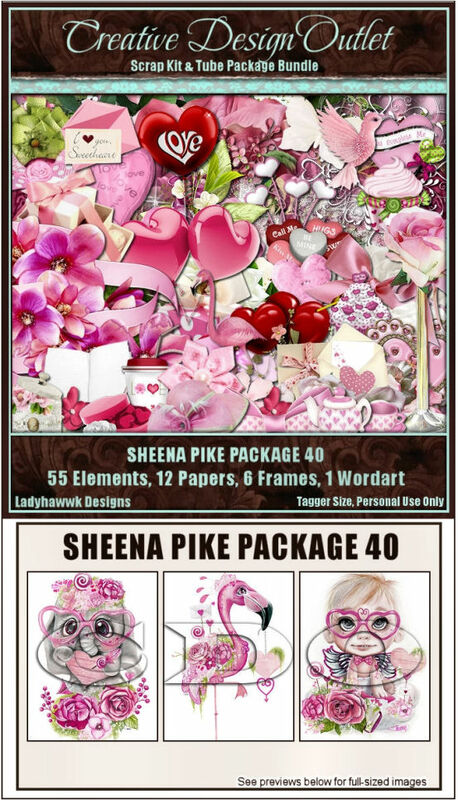 NEW From Marika and Sheena Pike! 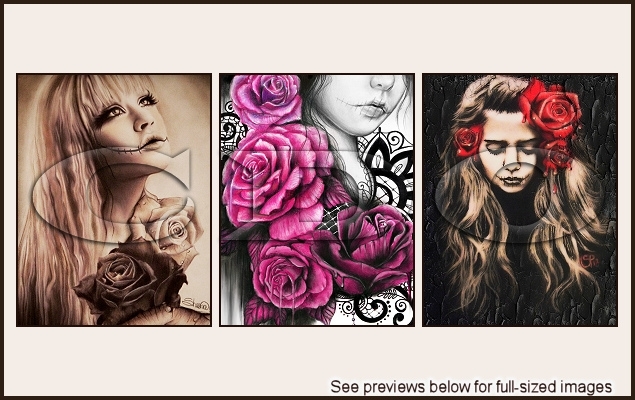 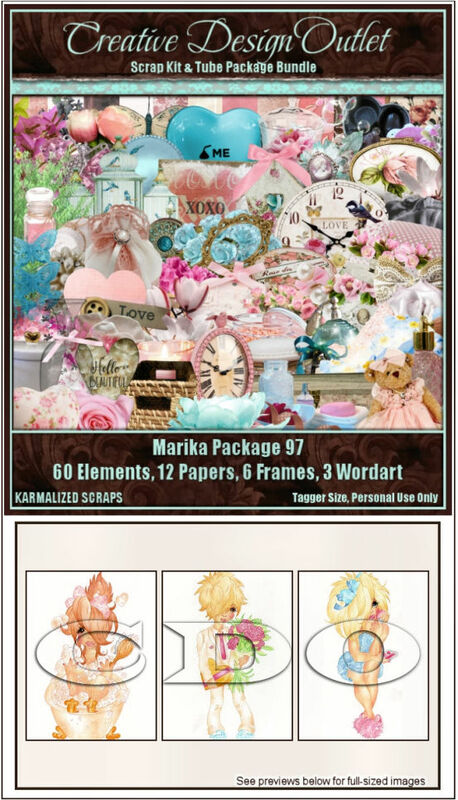 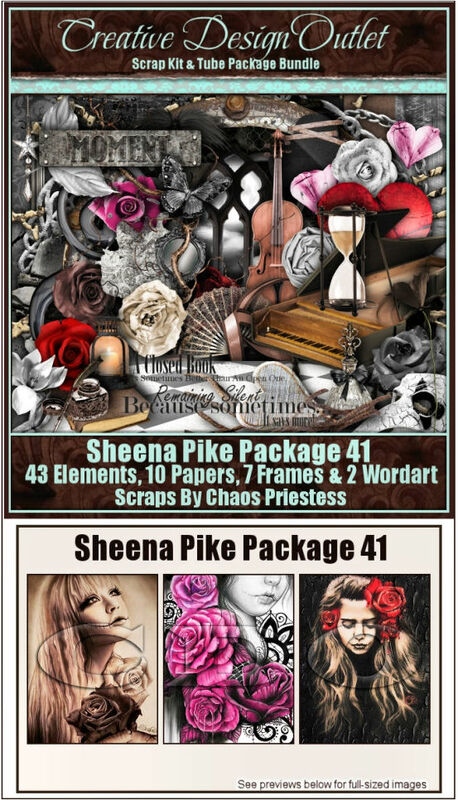 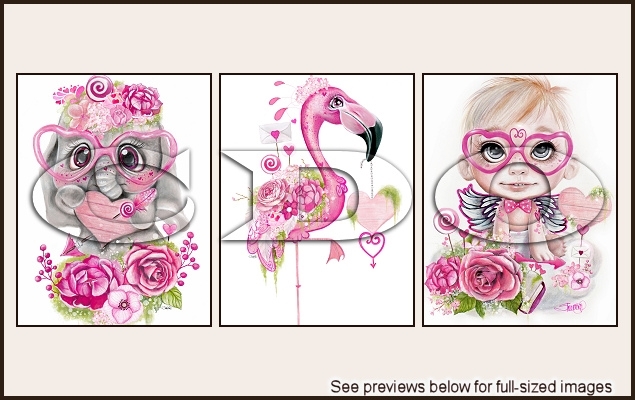 We have some BRAND NEW tubes from Marika & Sheena Pike out today with matching scrap kits from Karmalized Scraps, Ladyhawwk Designs & Chaos Priestess! 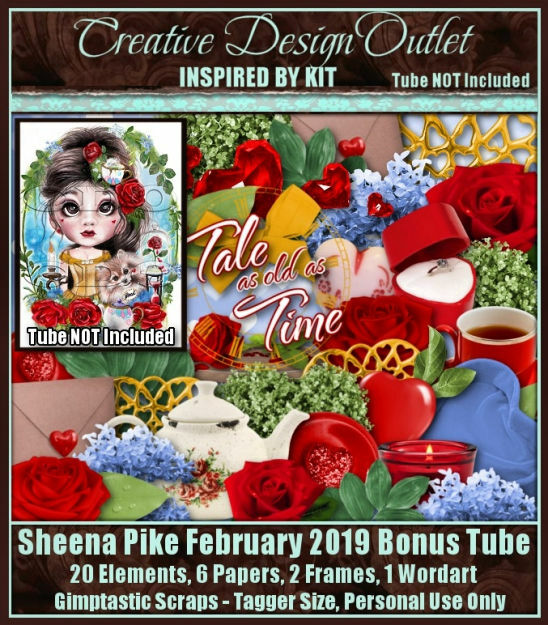 Sheena Pike Bonus Tube February 2019. 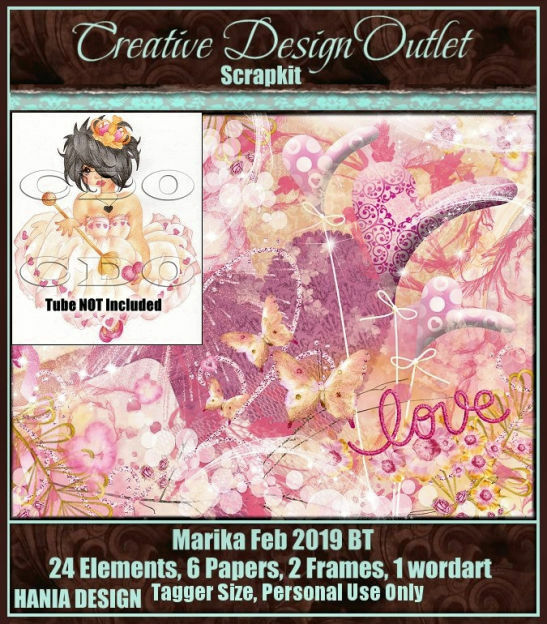 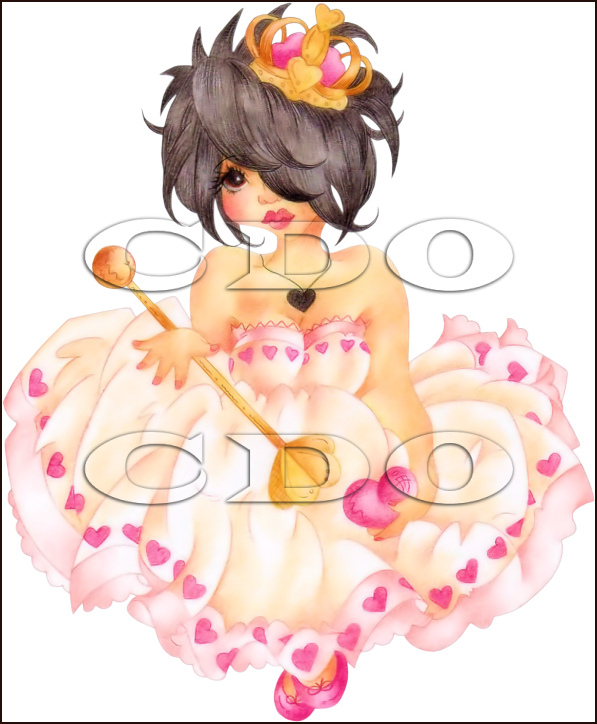 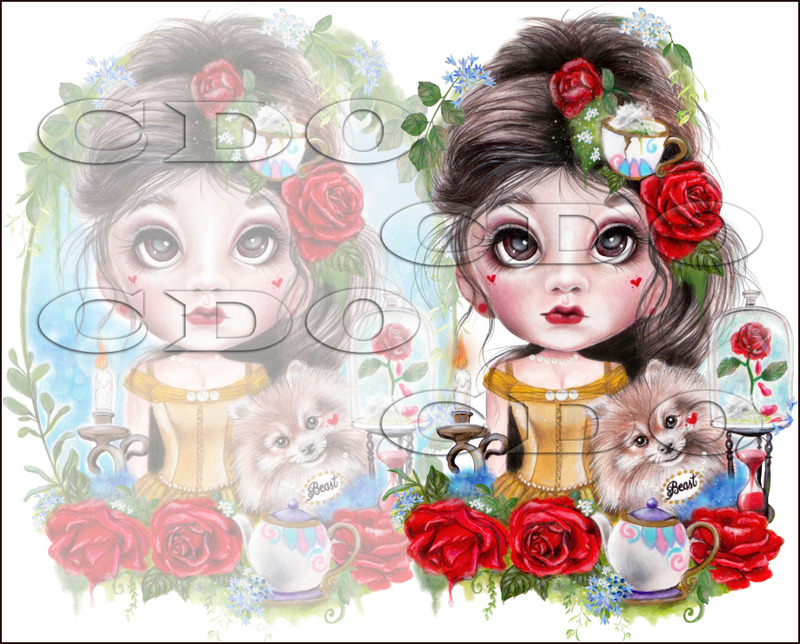 And there’s also 2 ‘Inspired By’ scrap kits that match these bonus tubes from Gimptastic Scraps & Hania Designs too!